Presale: Shine by Imani Development. This concrete development in the heart of Mt Pleasant offers brand new quality homes with parking & storage. 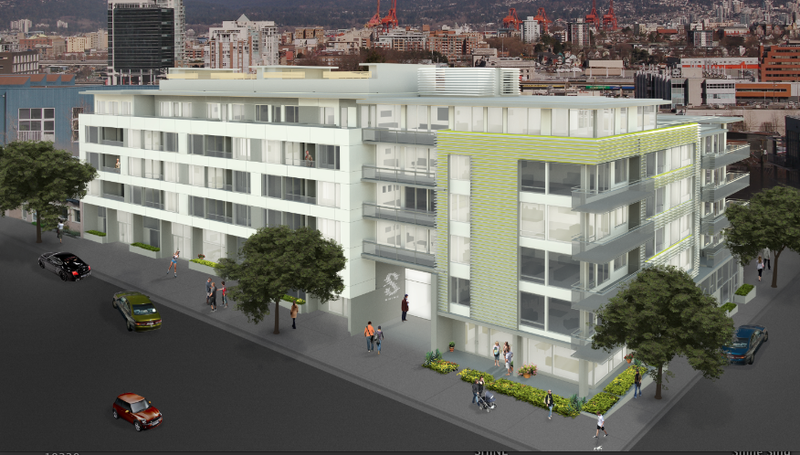 Ideal location, walking distance to Main St or False Creek. Estimated Completion Fall 2015.